We provide a partner in the home building process with your time in mind. Open to all projects big and small. Offering a strong product line to meet everyone's needs. See How We Make It! 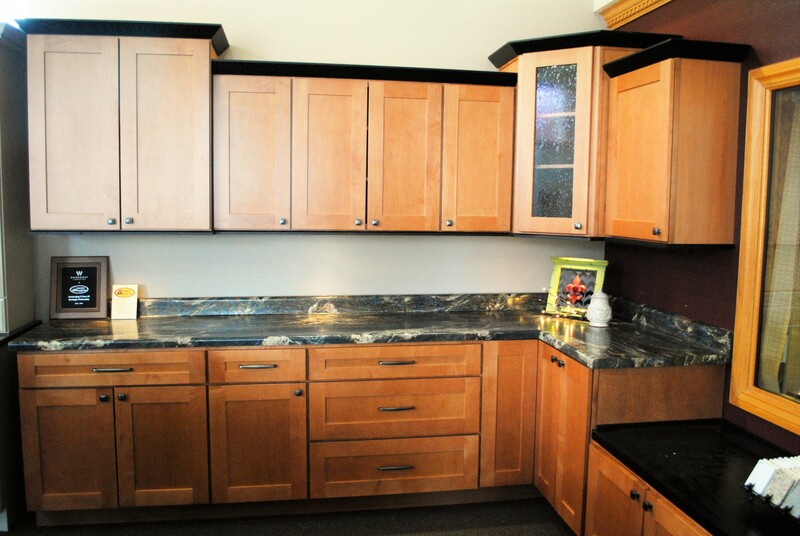 Advance Millwork in North Liberty, IA specializes in custom doors, moulding and cabinetry. 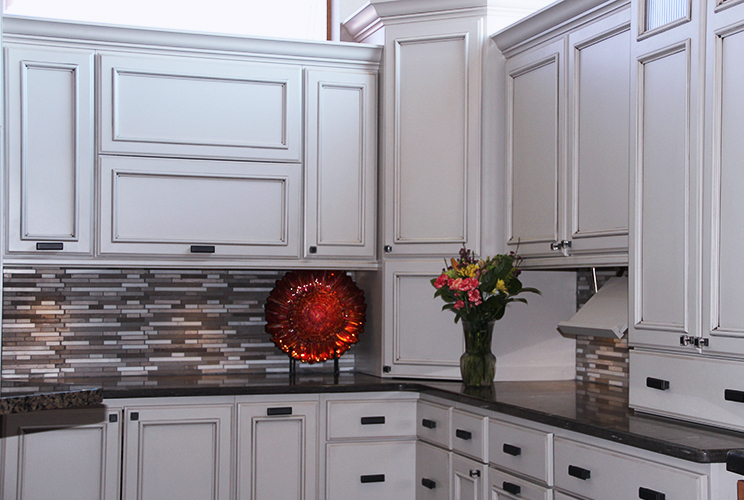 Click the video to see an overview of our products and custom cabinetry process! Endless possibilities, customization down to the last detail, and a variety of options on all products. We get the job done right, the first time. Advance Millwork specializes in custom interior and exterior doors, mouldings and cabinetry. At Advance Millwork, finding solutions to your building or remodeling needs is our #1 priority. From planning to manufacturing to the final product, we specialize in custom interior and exterior doors, mouldings, and cabinetry. We utilize UV pre-finishing and Eco Blend, low VOC staining systems. Our oak, maple, poplar, and cherry mouldings are produced right here in our manufacturing facility. In addition to our wide selection of millwork options and fully custom pre-finishing lines, we also carry many top window brands, stair parts and accessories, cabinetry and tops, any door related hardware, and much more. Advance Millwork is a family owned and operated business that has been serving the Midwest for over 50 years. Quality and customer service are the mainstay of our company; we have one of the most experienced teams in the industry to ensure our customers continually receive the best of both. 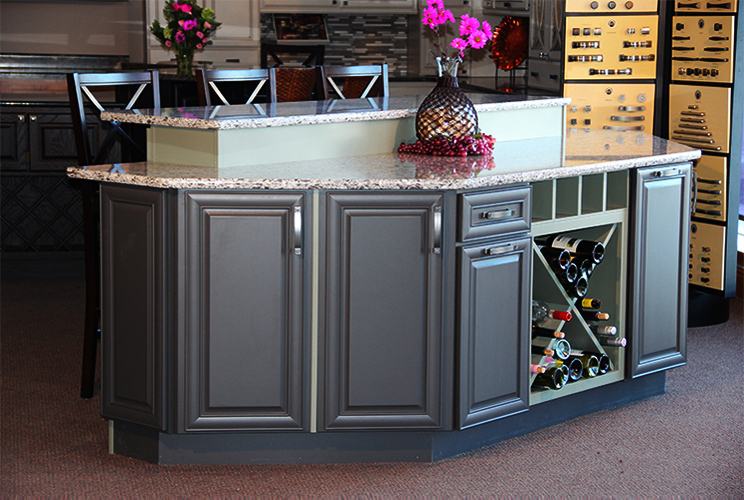 Stop by the showroom or tour our 75,000 square foot production facility. We cater to home owners and contractors with a wide array of product options. Home owners can find the perfect piece to set their home apart. Contractors can be at ease with our timely process designed to help you complete your projects on time. Unlike other companies we are with you every step of the way. 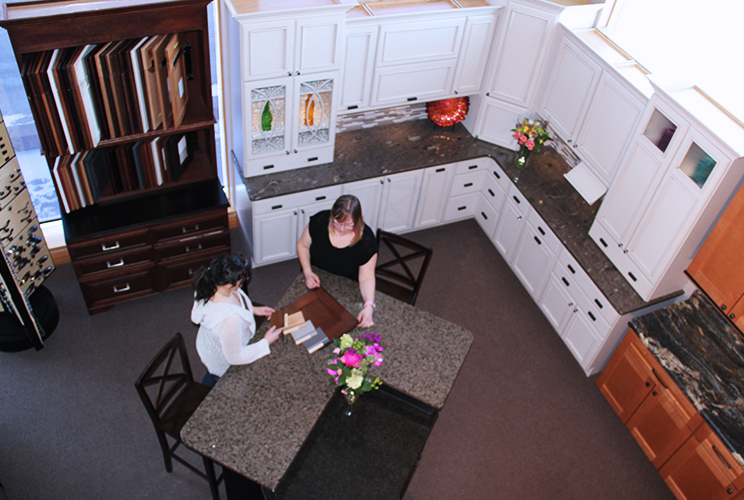 With the combination of our friendly staff and superior products, Advance Millwork can make your project a breeze. Find the best deal for your projects with Advance Millwork. Offering the best quality and pricing in the area, we can assure you will be satisfied with our services. We are flexible and willing to complete all projects that are within our scope. Submit your free design consultation to start the process! We look forward to meeting you and earning your business!